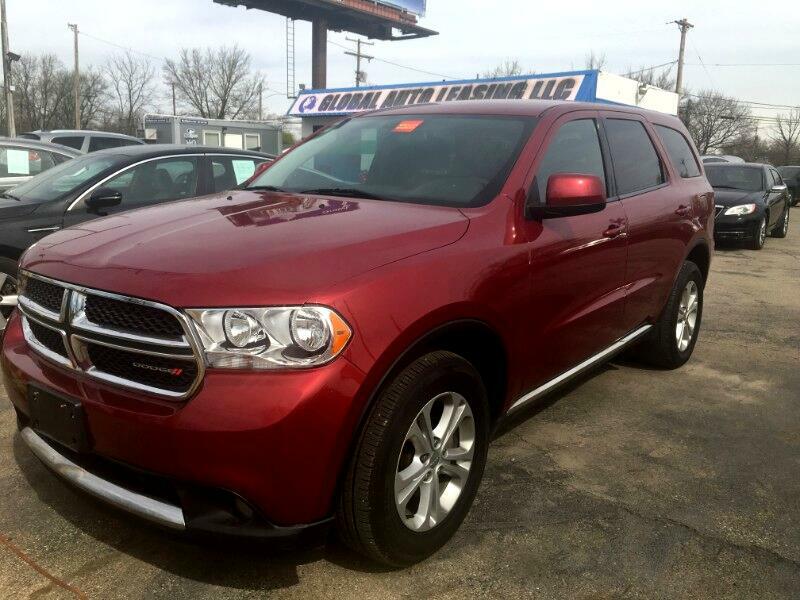 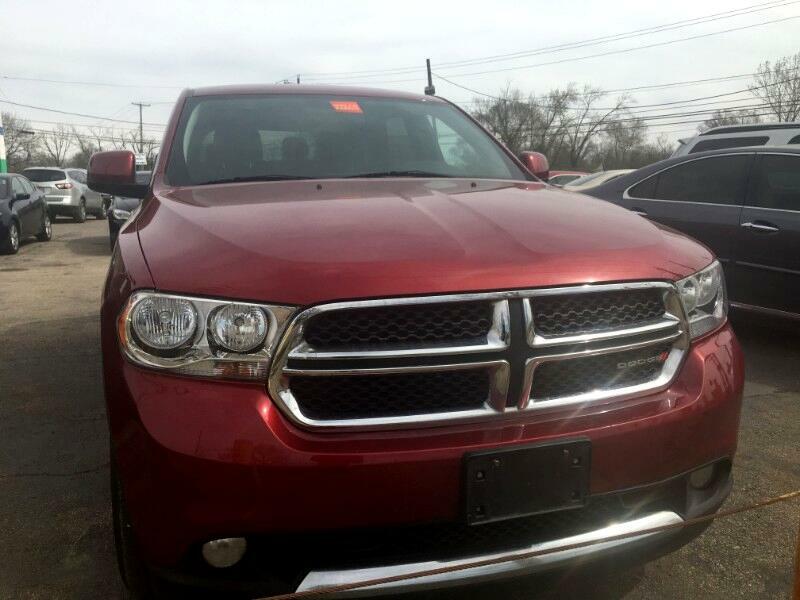 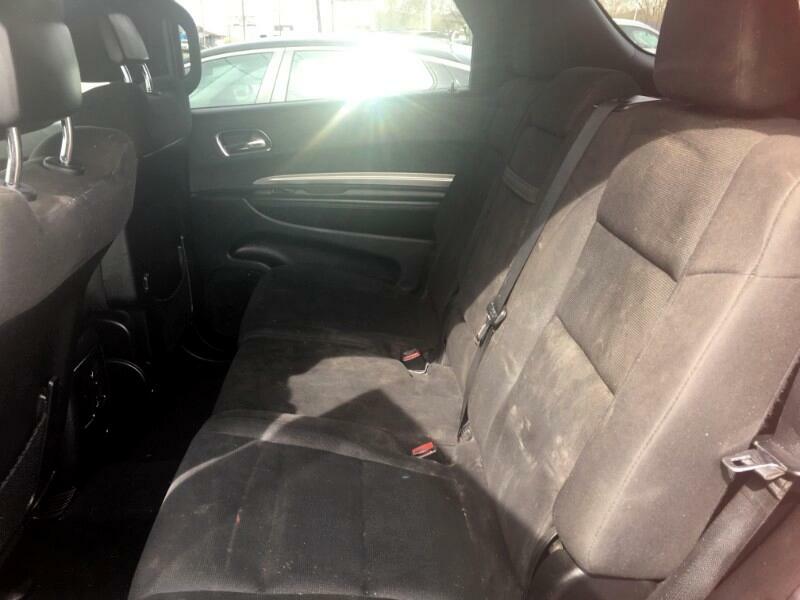 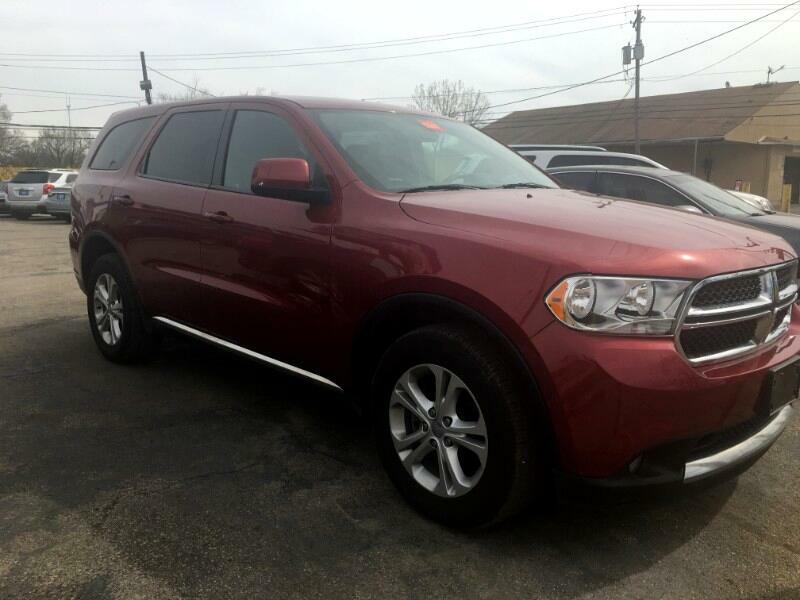 2013 Dodge Durango SXT is a great running vehicle, Clean Interior, Drives Smooth, Good tires. 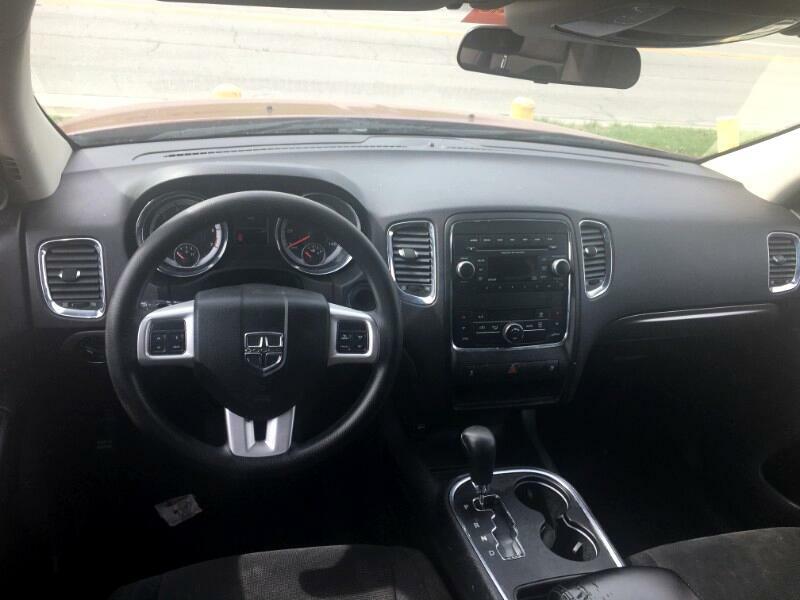 !Come On Down and Check Us Out! 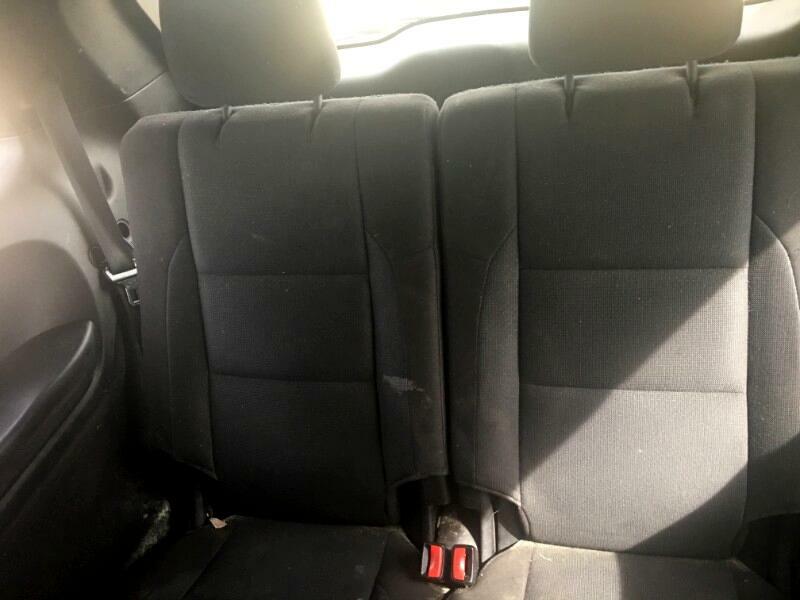 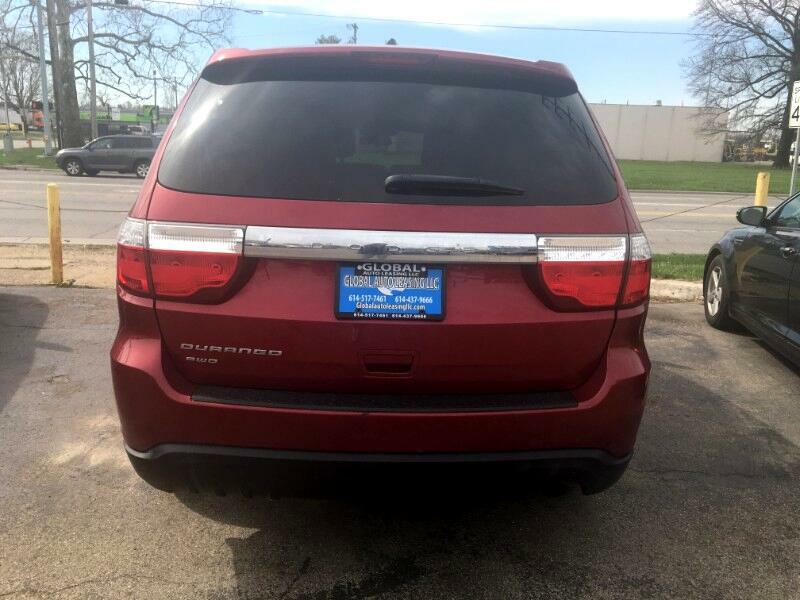 Visit Global Auto Leasing LLC online at www.globalautoleasingllc.com to see more pictures of this vehicle or call us at 614-437-9666 S. High or 614-517-7461 Frank Rd today to schedule your test drive.